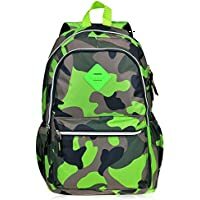 Amazon.co.uk is offering Up to 45% off Kiplings Styles Backpacks and Luggage. Plus Delivery is Free on £20.00 or more or with Amazon Prime! Get Regatta Zephyr Day Pack Rucksack (Frog Green) from Argos.co.uk. 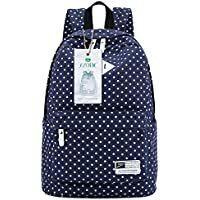 Get S-Zone Canvas Polka Dot Backpack from Amazon.co.uk (via TYFung). Amazon Lightning Deal! Get Vbiger Kids Backpack with Adjustable Backstrap (Multiple Colours) from Amazon.co.uk (via HelloLady). 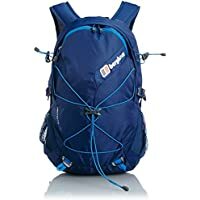 Get Berghaus Unisex Remote II 25 Backpack (Blue) from Amazon.co.uk. 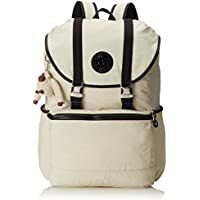 Get Kipling CLAS SEOUL Large Backpack (Warm Grey) from Amazon.co.uk. 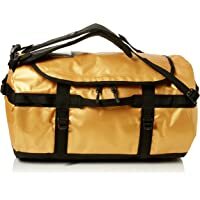 Get The North Face Base Camp Large Duffel Bag (24K Gold/TNF Black) from Amazon.co.uk. Get The North Face Unisex Flyweight Duffel Rolling Backpack (Grey/Asphalt Grey) from Amazon.co.uk. 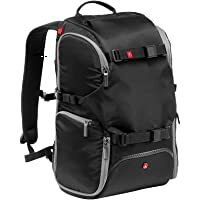 Get Manfrotto Advanced Travel Backpack (Grey) from Wex Photo Video. Get IT Luggage 15.6" 47cm Ultimate Backpack (Black/Red) from Bags ETC. Get IT Luggage Flapover Adjustable Shoulder Straps Backpack (Khaki) from Bags ETC. Get Domo Suede Tassle Adjustable Straps Backpack (Papyrus) from Bags ETC. Get Thule Crossover 25L 48cm Notebook Compartment Backpack from Amazon.co.uk. Get IT Luggage Interior Zip Sports Gym Backpack (Sunkist Coral) from Bags ETC. 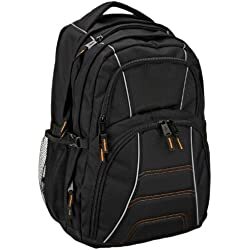 Get IT Luggage 18.5" Multi Section Backpack (Black) from Bags ETC. 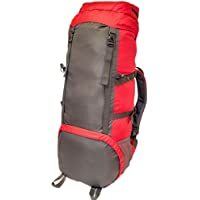 Get Waterproof 85L Rucksack (Red and Black) from Argos.co.uk. 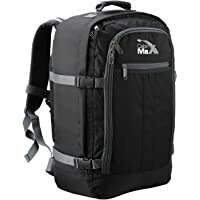 Get Cabin Max Metz 44l Flight Approved Hand Luggage Backpack from Amazon.co.uk (via Home & Travel). 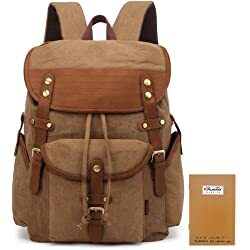 Get Superdry Womens Premium Suede Neo Nomad Fringed Backpack (Tan) from eBay.co.uk (via Superdry). Get IT Luggage Worlds Lightest Cabin Bag (Grey) from Bags ETC. 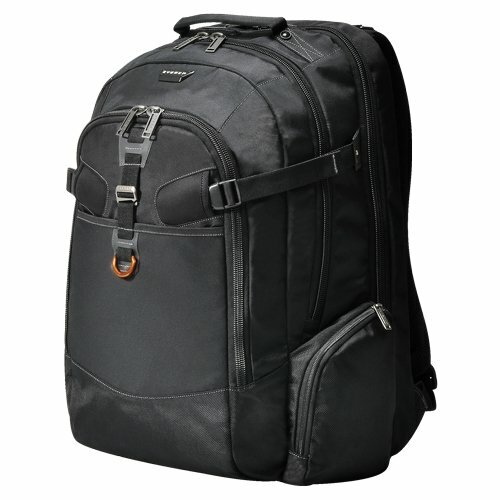 Get IT Luggage 15.6" Laptop Backpack (Black) from Bags ETC. 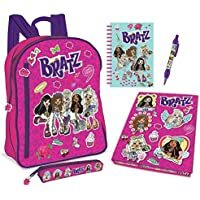 Discount : 50% via voucher "BIGSALE50"
Get Bratz Filled Backpack (Pink) from Argos.co.uk. 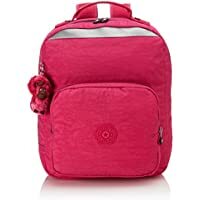 Get Kipling Medium Backpack with Padded Shoulder Straps (Pink Berry C) from Amazon.co.uk. 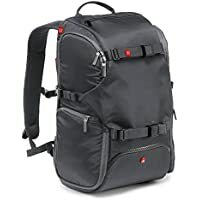 Get Manfrotto Advanced Travel Backpack (Black) from Amazon.co.uk. Get IT Luggage Sports Gym Shoulder Straps Backpack (Velvet Morning) from Bags ETC. Get Trespass Neroli Ruck Sack from Amazon.co.uk. 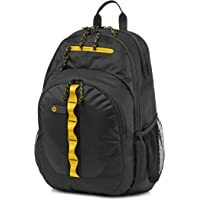 Get HP Sport 15.6" Laptop Backpack (Black & Yellow) from Currys.co.uk. Discount : 25% via voucher "25%PCACCSLAPTOP"
Amazon Lightning Deal! 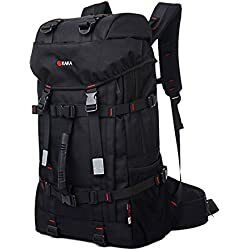 Get Kaukko 2 Side Pockets Outdoor Travel Hiking Backpack (Black) from Amazon.co.uk (via KAUKKO Flagship Store). Amazon Lightning Deal! 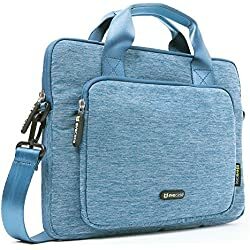 Get Evecase 13.3" Premium Classic Business Messenger Shoulder Bag (Blue) from Amazon.co.uk (via BlueMall_GB). Amazon Lightning Deal! 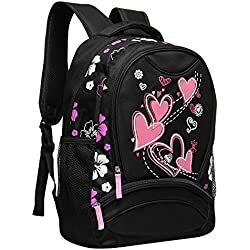 Get Veevan Girls Sweet Heart School Backpacks (Black) from Amazon.co.uk (via VEEVAN). 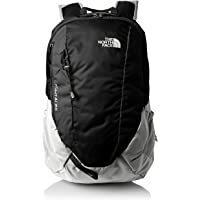 Get The North Face Kuhtai 24 Backpack (Black/Grey) from Amazon.co.uk. Amazon Lightning Deal! 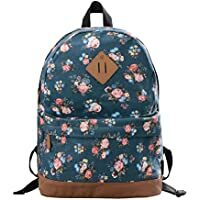 Get Douguyan E00133 Vintage Fashion Canvas Women's Backpacks (Blue Peony) from Amazon.co.uk (via MinWeiHui). 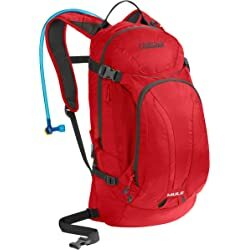 Get Camelbak Mule Hydration Pack with Antidote Quick Link Reservoir (Red) from Amazon.co.uk. Amazon Lightning Deal! Get Eshow Retro Casual Multifunction Canvas Cross Body Bag - Brown from Amazon.co.uk (via SinoEshow). 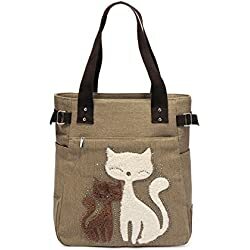 Amazon.co.uk is offering Upto 40% off on the Spring Summer Kipling Styles..
Get Microfibre Cause Bag Baglett (Large/Black) from The Healthy Back Bag. Amazon Lightning Deal! 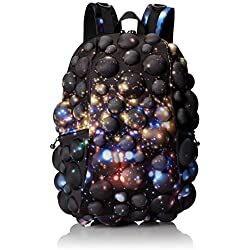 Get ukglobe Outdoor Mountaineering Traveling Casual Oxford Fabric Backpack (Black) from Amazon.co.uk (via ukglobe). Amazon Lightning Deal! Amazon Prime members only! 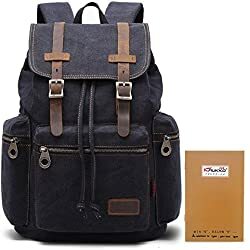 Get KAUKKO Casual Canvas Men Backpack - Black from Amazon.co.uk (via Kaukko Direct). Amazon Lightning Deal! 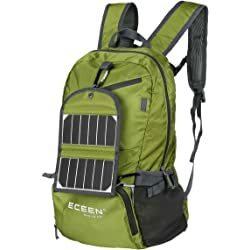 Get Eceen Solar Powered Hiking Daypacks with 3.25W Solar Charger - Green from Amazon.co.uk (via ECEEN LTD). Amazon Lightning Deal! Amazon Prime members only! 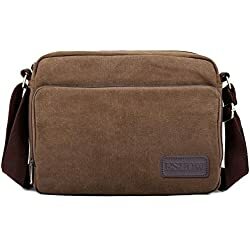 Get Eshow Retro Casual Multifunction Canvas Cross Body Bag - Brown from Amazon.co.uk (via SinoEshow). Amazon Lightning Deal! Get Kaukko Vintage Womens Canvas Shoulder Bag - Khaki from Amazon.co.uk (via KAUKKO Flagship Store). Amazon Lightning Deal! 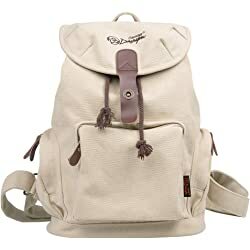 Get Douguyan E00117 Womens Canvas Backpack - Beige from Amazon.co.uk (via MinWeiHui). Amazon Lightning Deal! 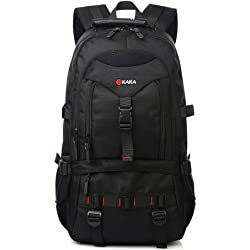 Get KAKA Outdoor Mountaineering Traveling Casual Bag Backpack - Black from Amazon.co.uk (via ukglobe). Amazon Lightning Deal! Get Kaukko Vintage Stylish Canvas Travel Mens Backpack - Khaki from Amazon.co.uk (via Kaukko Direct). Get My Little Pony 3D Backpack and Umbrella from Argos.co.uk. 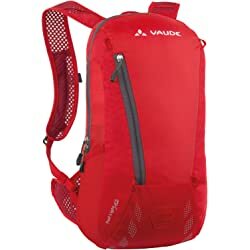 Get Vaude Trail Rucksack - Red from Amazon.co.uk. Super Hot! Amazon Lightning Deal! 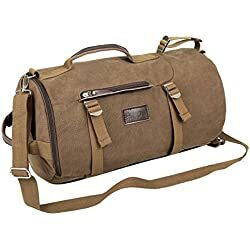 Get Eshow Retro Canvas Weekend Travel Men's Duffel Bag - Brown from Amazon.co.uk (via SinoEshow). Amazon Lightning Deal! Get Eshow Canvas Retro Weekend Overnight Outdoor Duffel Bag - Brown from Amazon.co.uk (via SinoEshow). Amazon Lightning Deal! Get 2-Piece Kaukku Vintage Style Upto 15" Unisex Laptop - Black from Amazon.co.uk (via KAUKKO Flagship Store). Get Madmax Bubble Backpack in Warp Speed Design - Black from Cuckooland. Amazon Lightning Deal! 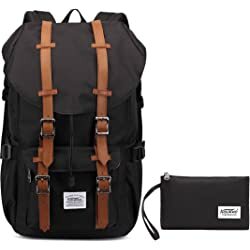 Get Senpaic Casual Vintage Canvas Backpack - Black from Amazon.co.uk (via DAOTS-UK). 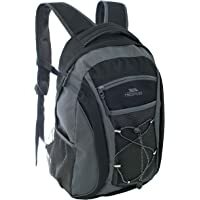 Get AmazonBasics Upto 17" Laptop Backpack - Black from Amazon.co.uk. Get IT Carbrini Backpack and Pencil Case Set - Green from Argos.co.uk. 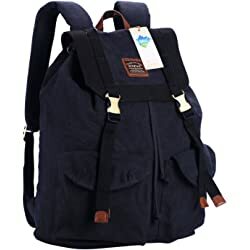 Get Regatta Alto Rock 25L Daypack - French Blue from Amazon.co.uk (via Great Outdoors Superstore). Get Everki Titan Checkpoint Friendly 18.4" Laptop Backpack from Amazon.co.uk. 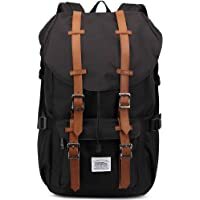 Get Large Outdoor Backpack - Charcoal from Bags ETC. 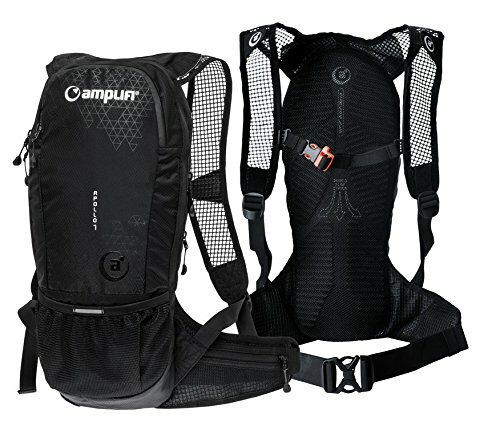 Discount : 30% via voucher "APRIL30"
Get Amplifi Amplifi Apollo 7 Hydration Backpack - Black from Wiggle.co.uk. 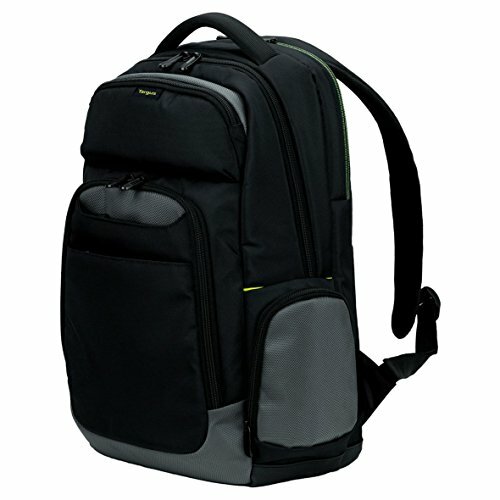 Get Targus TCG670EU City Gear 17.3" Laptop Backpack from Ebuyer.com. Lowest Ever! Get Trunki Tipu Suitcase with Free Chuckles PaddlePak from Amazon.co.uk. 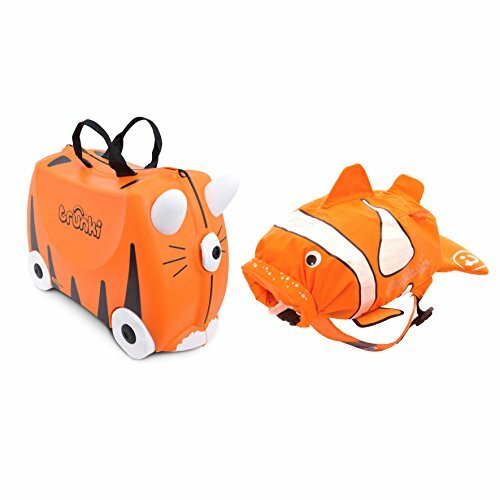 Get Trunki Tipu Suitcase with Free Chuckles PaddlePak from Amazon.co.uk.